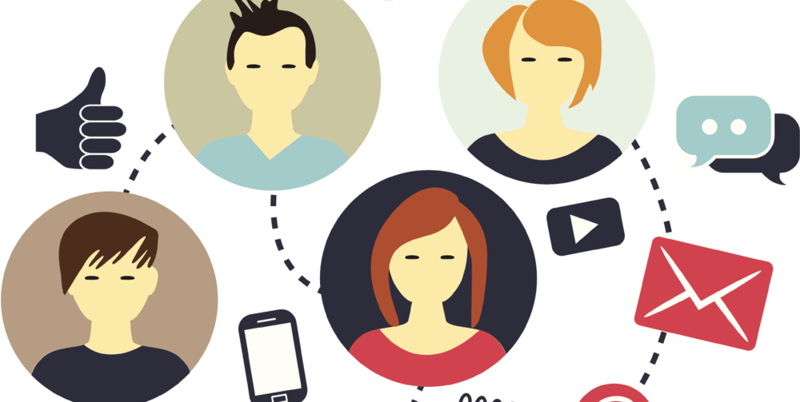 Influencer marketing though in nascent stage, is slowly creating a buzz in India. It’s a great idea to make people create buzz for your brand who already have credibility to their name. It is a no-brainer that majority of the people trust personal recommendations over any form of advertising. In the digital age, social media influencer does exactly that. While all the major brands are using this marketing technique, here are a few things that need to be taken care of while selecting a right influencer for your brand. Just the way you care about the online reputation of your brand and take special efforts for ORM, exactly the same way, online image of the influencer you are planning to choose is very important. After all, they’ll be talking about your brand to the audience and you don’t want someone who has many negative comments / dislikes on their content talking about your brand. If the influencer has a bad reputation, it directly affects the brand. E.g. Snapdeal brand ambassador Amir Khan was sacked because his controversial statements affected the image of the e-commerce site. The quality of the content is very important when you choose a person as a social media influencer for your brand. If the content is well-received and loved the users on social platforms, that will eventually help your brand get a wider reach as well as create a positive image in the minds of your present / potential customers. This is one thing that brands often forget. Yes, that blogger is great at taking digs at the politicians in hilariously, but that’s not going to help if your brand deals in organic healthcare products. Or if your brand offers a quick tiffin service, the high-end luxury Instagrammer won’t be any good. Relevance is very important while choosing a social media influencer who can resonate with the idea of your brand. Out of sight, out of mind cannot be truer than it is on social media. The brand should be in touch with their customers all the time. Though how often the influencer should talk about the brand completely depends on the contract; it shouldn’t happen that they write only one blog post a month/ create Vlog once in two weeks and talks about your brand. This might decline their (and eventually your brand’s ) authenticity. Wider the reach, better for your brand. There are various criteria to check the reach & engagement of the would-be influencer for your brand. You can check likes & comments on their blogs, videos, social media posts, Email Shares, social media mentions, shares, retweets, reposts, and reblogs. It is helpful for your brand to have an influencer with a wider and positive engagement. If the blogger has a lot of ‘sponsored posts’, the audience think of them as just a paid marketing person for the brand. Here, the focus should be on being as real as possible while creating a positive image of your brand. An authenticity of the person matters when it comes to social media and it is also reflected from their work. If the influencer only reviews your recently launched Khadi collection, stuffed with product shots, people might not read it. But if they write about a life of Khadi hand-loom worker, or a movement, it might interest them. 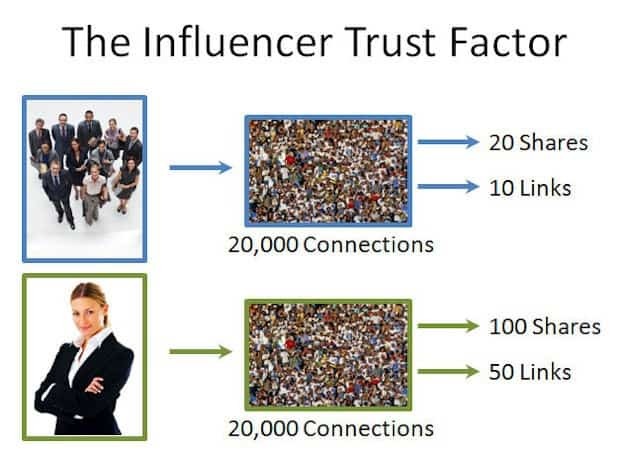 Influencer marketing, if used wisely, is a great technique that complements your overall marketing efforts, but choosing the right person is indeed a crucial task that needs to accomplished wisely.